Shawn Grady pens himself as a novelist who routinely runs red lights and often sees dead people. For over a decade he’s served as a firefighter and paramedic in northern Nevada where he lives with his wife, three children and a yellow Labrador. 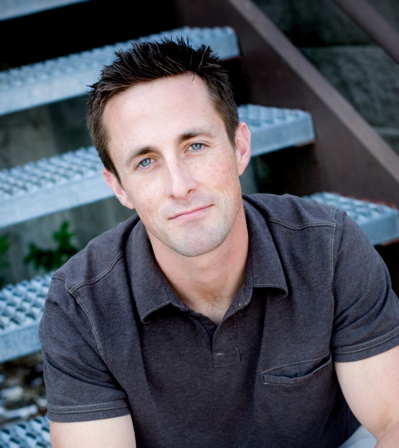 The author of Through the Fire, Tomorrow We Die and Falls Like Lightning, Shawn was named Most Promising New Writer at the 39th Annual Mount Hermon Writers Conference. He loves to spend time with his family in the outdoors, especially if it involves water. Firefighting burns in Aidan O'Neill's blood, but his innate gift for reading flames has made him overconfident and sometimes puts lives in danger. When one call goes horribly wrong and a rookie is hurt, Aidan ends up suspended and finds himself questioning everything. An arsonist is targeting Reno, leaving a scorched path of destruction. The department needs Aidan back, but his return is troubled. The gift he relied on for so long has gone silent... and it's as though the fires are coming for him, hunting him down. 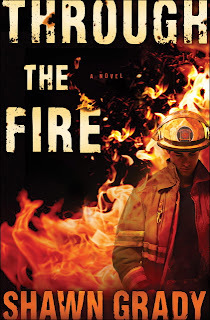 Teaming with a beguiling fire investigator who may know more than she's saying, Aidan must discover where his trust rests as the flames burn ever closer. Visit Shawn’s Web site and facebook page. Tanya Stowe has been married to her high school sweetheart for thirty-eight years. They have four children and eighteen grandchildren. She says, “We are a big, rowdy bunch with a definite sense of purpose. We’re not sure what it is, but we know we have one!” Tanya has written for television, publicity firms and national publications. 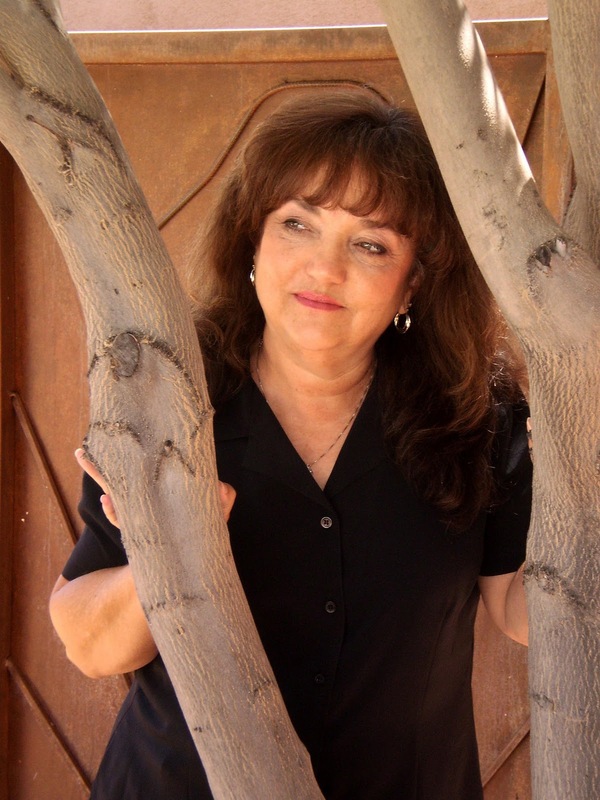 Her first novel, Time’s Embrace, a time-travel romance, was released in 1993. 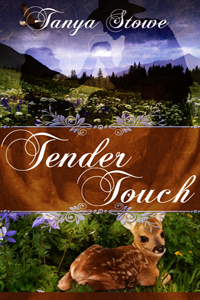 Tanya’s first Inspirational romance, Tender Touch, was released in 2010. White Christmas, a Christmas novella will be available December 2011. Lacy Butler is graced with the gift of healing. She can save strangers…even those undeserving…yet fails to save her mother. Rejecting her gift, God, and society, she's content to live alone high above the mining town of Harperville. But her solitude is shattered when Royce Darnell builds a water flume through the middle of her mountain. To protect her sanctuary, Lacy sabotages his efforts. Little does she expect Royce to track her through a blizzard and end up half frozen to death on her doorstep. She can heal him, but why should she when he threatens to steal her peace...and her heart? With the livelihood of the miners and their families depending on his project, Royce refuses to stop building, no matter how good the reason or how lovely the masked saboteur turns out to be. Besides, he's convinced God wants Lacy to use her gift for good and not to hole up in her cabin like a reticent recluse afraid of human contact. But first, she must learn to trust, and Lacy doesn't trust anyone, not Royce and especially not God. Soon Royce finds himself in a battle to save the two things he loves the most…Harperville and Lacy. Is his faith strong enough to save them both? Read more about Tanya at her Web site and visit her blog. Both authors have questions for our readers. Shawn: Do you have a “fire” story? Ever had to call 911? Do tell! Tanya: Have you ever had difficulties with a person then suddenly found yourself obligated to that person? To enter to win a book leave a comment here or on our facebook page. The polls have closed, but the excerpts are here. Be sure to come back next week for the interviews with Shawn and Tanya. Hi, Shawn! Through the Fire was one of my fav reads last summer - really enjoyed it. And Tanya, great minds - my second novel had a similar character to Lacy. I'm intrigued by yours. Wow, both great authors and I loved the excerpts! Beautiful covers for each also! Raquel is right. Great excerpts. The firefighter excerpt rang with such authenticity, I figured someone with experience was behind it. Tanya, what state is your mining town set in? Always love a good mine setting. We see so much awesome talent during these clashes! Both of the excerpts are gripping. I haven't read Through the Fire - yet, but I have read Tender Touch, and I must say, I'm impressed with Tanya's writing skill. Absolutely loved Lacy and Royce's story! Hi Everyone! Thanks for the kind words. I thought both were great exerpts, too. LOL! My son is a firefighter so I really enjoyed Shawn's take on fire. April, Tender Touch is set in the California Sierras. Looking forward to some great conversations next week! Glad I found the Clash blog site. Looking forward to more great face-offs. Do I have a fire story? Well, our van randomly burst into flames about 500 feet from our driveway(but thankfully not IN the driveway as it probably would have melted the siding off our house). My brother came running up to the house, screaming to call 911. The volunteer fire department was there within five minutes, but the van was already shelled out. Thankfully my Dad and two brothers decided to jump out when smoke started pouring out the vents and no one was harmed.